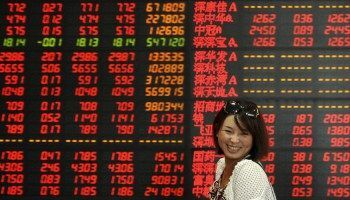 China is reported to be planning to exit the Fiat Stock Market system and is paving way for a return to a financial system that is backed up with a basket of tangible sovereign currencies, e.g. gold, silver, natural gas, high quality export products. Geopolitics believe that the move seems in line with the global wide movement to get rid of the organized crime group from controlling all economies solely for its own whims and delusions of grandeur.